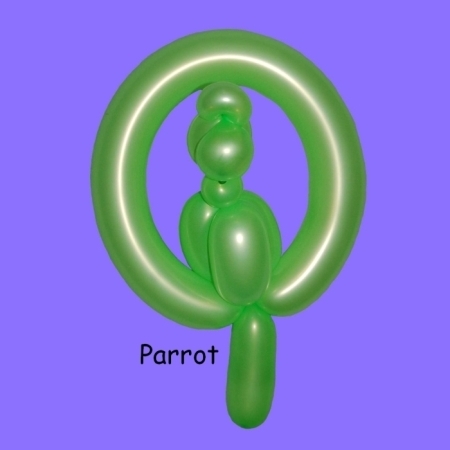 Balloon-twisting has become popular over the years. There are some that make incredible creations that are truly a work of art. But what is required for most gigs is to be fast and effective. Tom can make dozens of animals, flowers, hats, crowns, hearts etc. 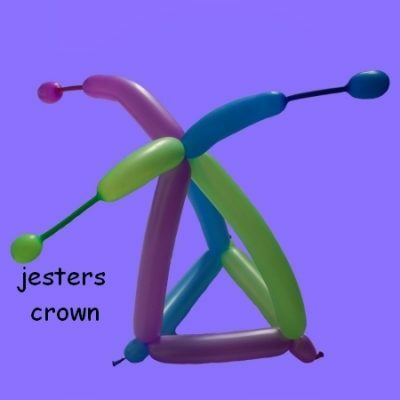 Tom also has special balloon figures; like in a show he can make a crown for the person having a birthday. 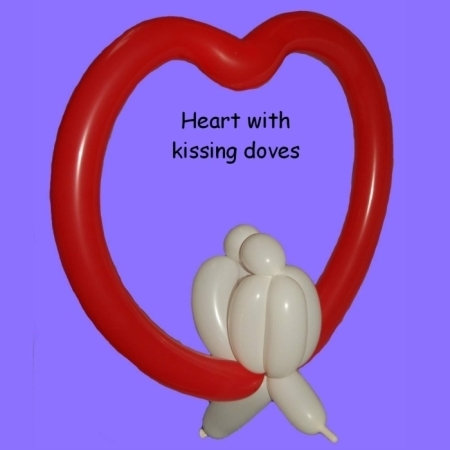 Or for a wedding; a heart with 2 kissing white doves indicates the binding of love. 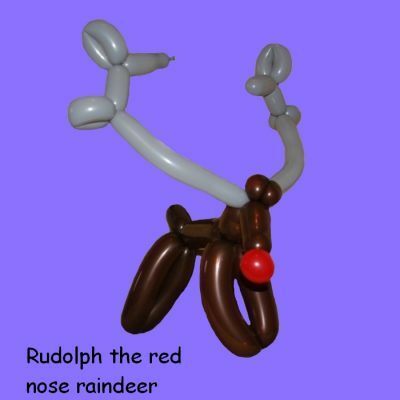 At Christmas time; a Rudolph the red nose reindeer is a big hit. Tom doesn’t just make a balloon and give it away. 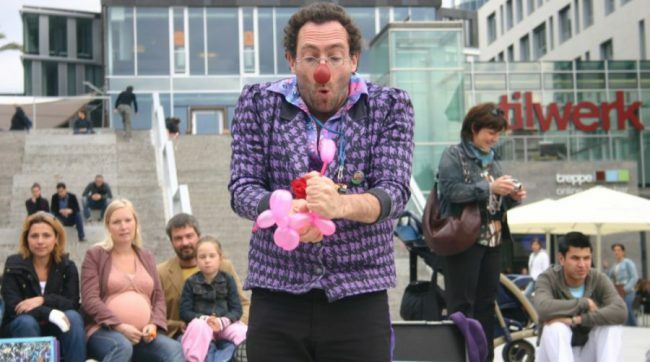 He comes nicely dressed as a clown and makes jokes and fun with his audience. 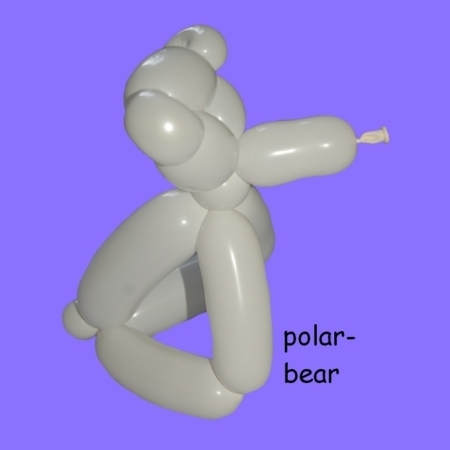 Thus he really entertains people with balloons. 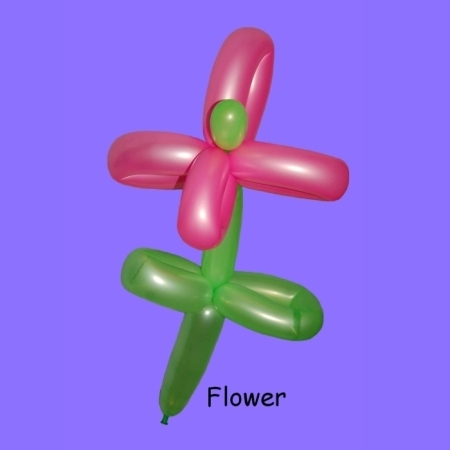 Usually one recommends balloon-modelling for the kids but often the adults play along and have fun getting a hat or heart or flower to give to their loved one. For many events Tom makes a show followed by making balloons for all of the kids. What is important is that there is enough time! 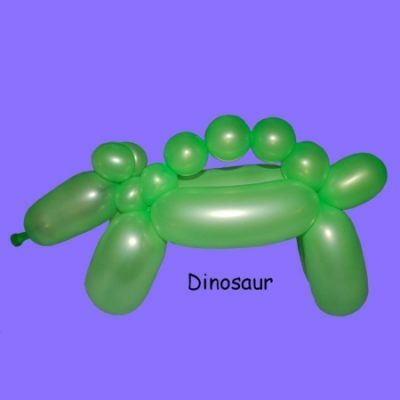 Being booked to do a show followed by making balloons for 200 kids with only an hour’s time is not possible. One needs enough time or else there will be 40 happy kids with balloons and 160 sad kids without. 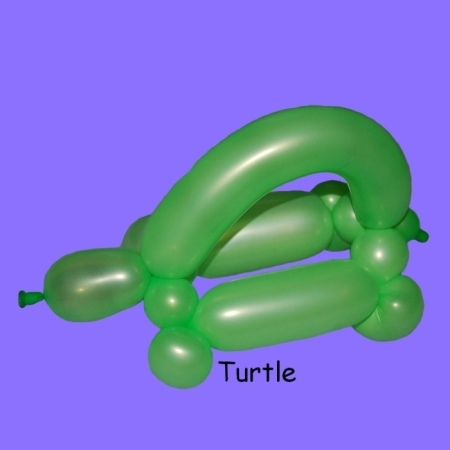 And it is simply impossible to make balloons for everyone at once. One needs a bit of order and to make a line and have everyone wait their turn. 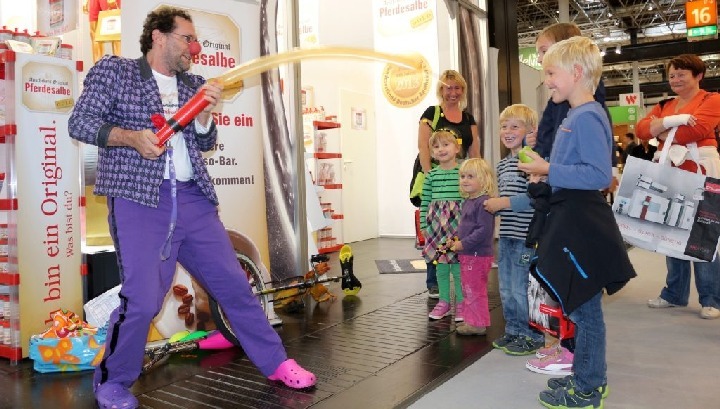 To avoid such a problem the solution might be to hire an additional balloon-twister – or not to do balloons after a show at all. More ideal are smaller groups of kids or a flow of up to 40 an hour at an event so that they don’t have to wait so long. 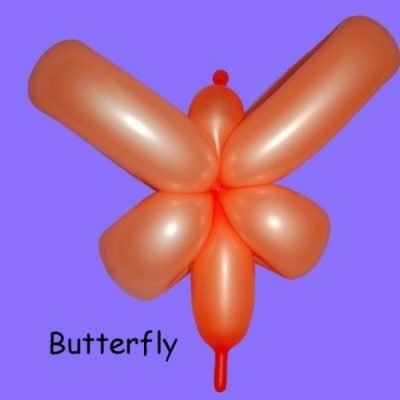 Another fact is that balloons break. 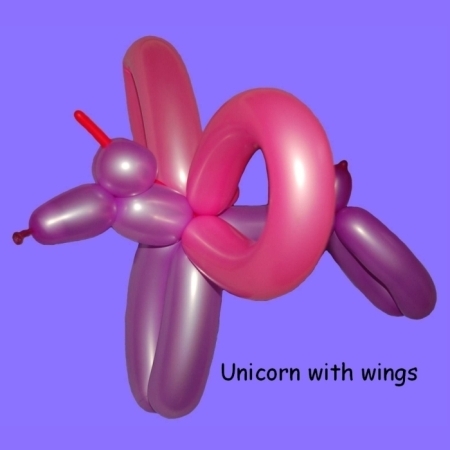 With luck a balloon animal can last a couple of weeks. More likely they get destroyed within a few hours or less, especially by small children. I always use Qualitex, the best brand sold but nothing lasts forever. A tip is that one should keep them out of direct sunlight especially if it is hot. Also, dragging or dropping hem on the ground like in the grass is likely to end with a pop. 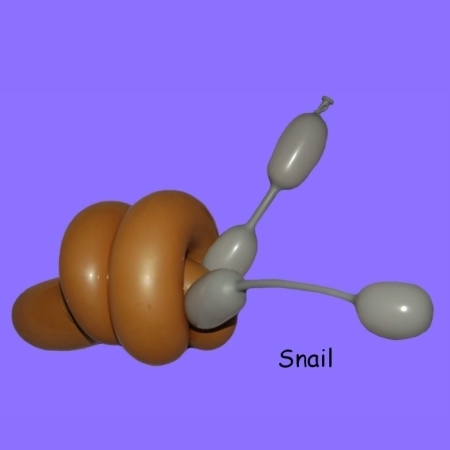 The worst thing for latex balloons is actually static electricity. A selection of Tom’s balloon figures. Yes, he can make more than a dog and likes to use the special neon colors where available for extra vibrancy. 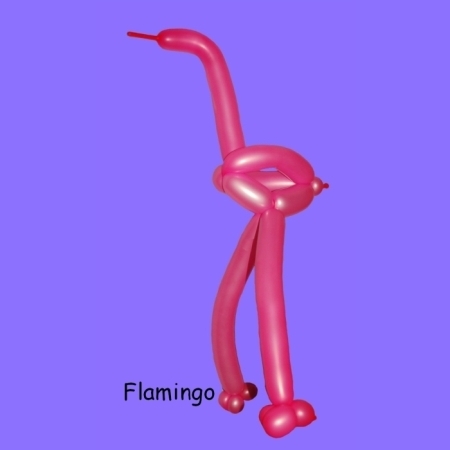 Balloon modelling becomes a colorful extravaganza accompanied by jokes and gags that truly entertains all audiences whether it’s a festival, opening, wedding or company event. 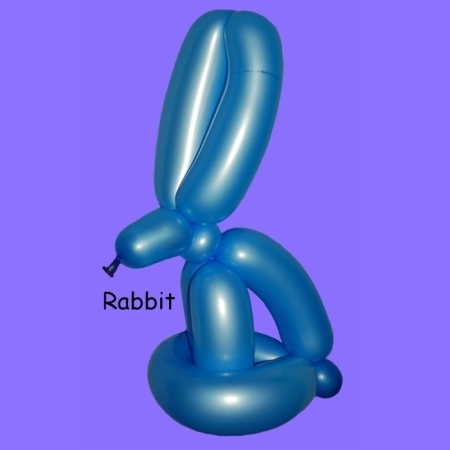 Clown Tom Bolton – the best address for balloon-twisting.